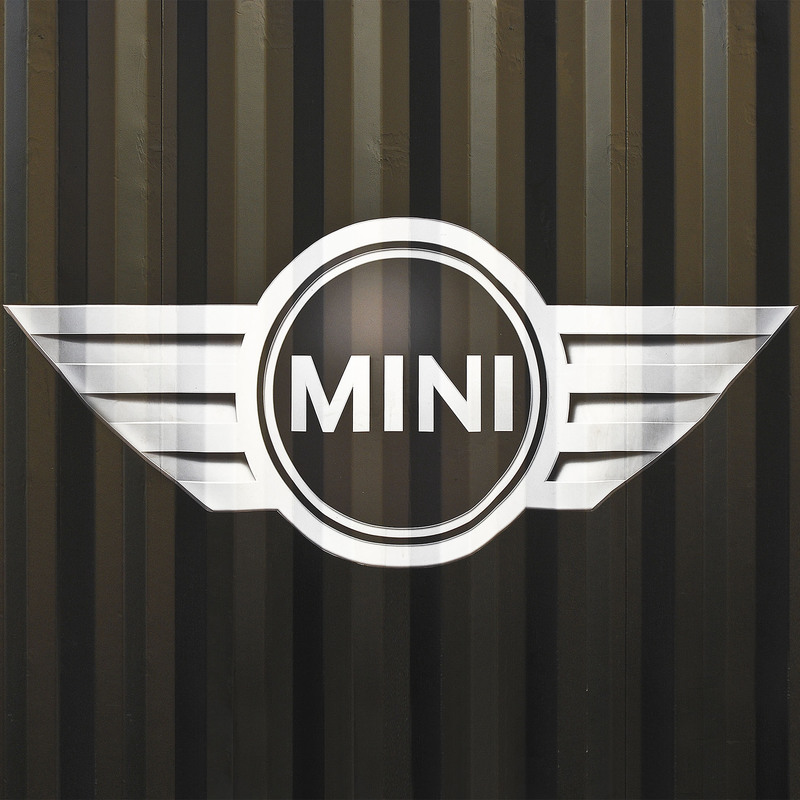 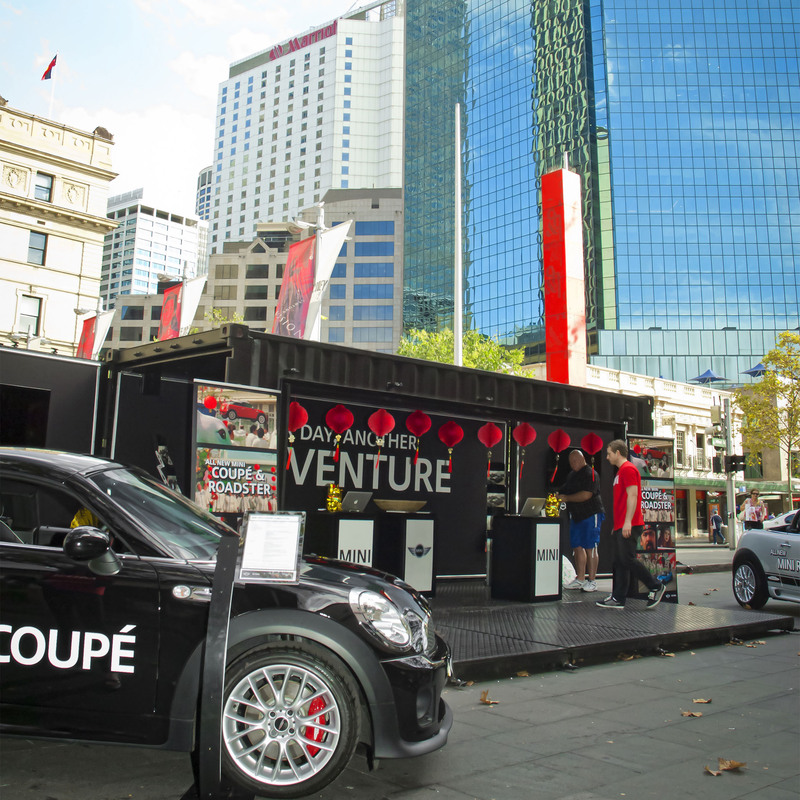 When MINI wanted a Modified Shipping Container to hit the road in Australia to showcase its latest Coupe and Roadster models, the British automaker put Containers First in the driver’s seat to economically design, build and transport its display and cars across five states. 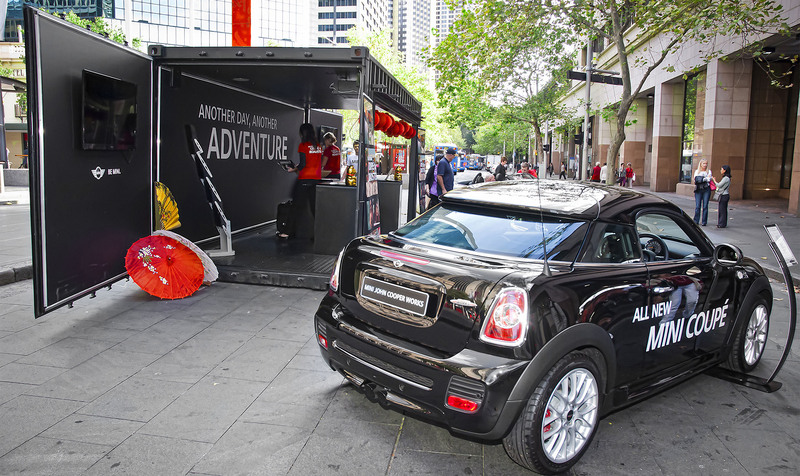 Working under a tight deadline and budget, Containers First transformed a used, 20-foot container into a sleek, mobile promotion that would attract crowds – whilst protecting its precious cargo on the long road trip. 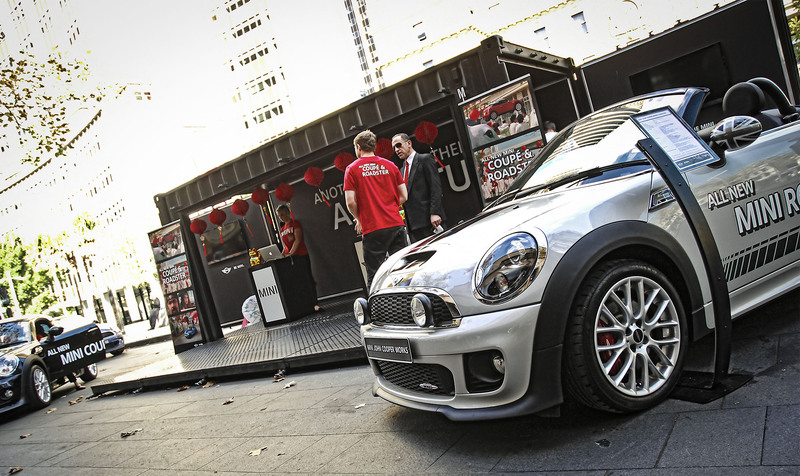 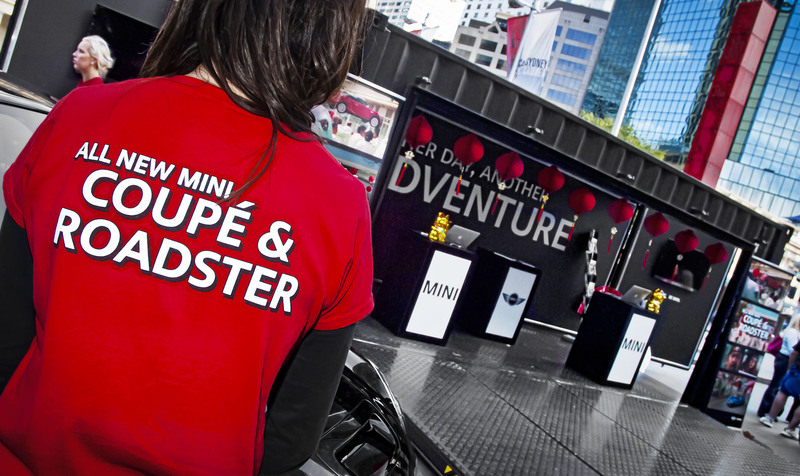 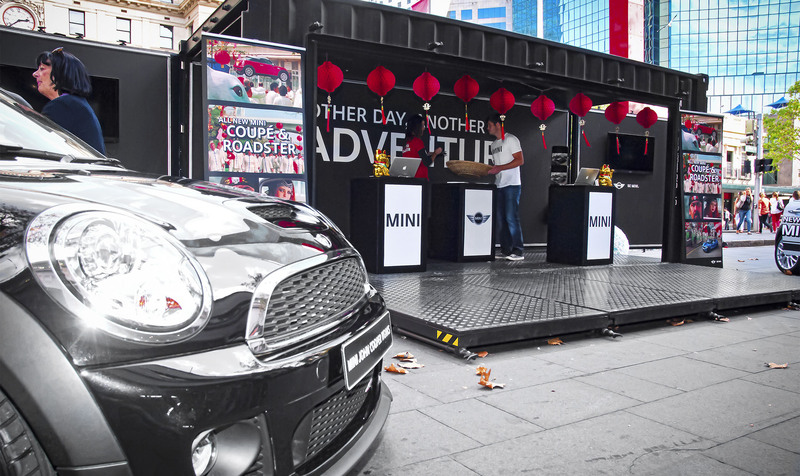 The X-week Australian leg of the “Another Day, Another Adventure” international campaign was a turbocharged success for MINI, thanks in part to the top-quality modifications and expert logistics provided by Containers First.